Cheap products. While the word cheap isn't the most flattering description as it's often used as a euphemism for substandard quality, companies have definitely stepped up their game. 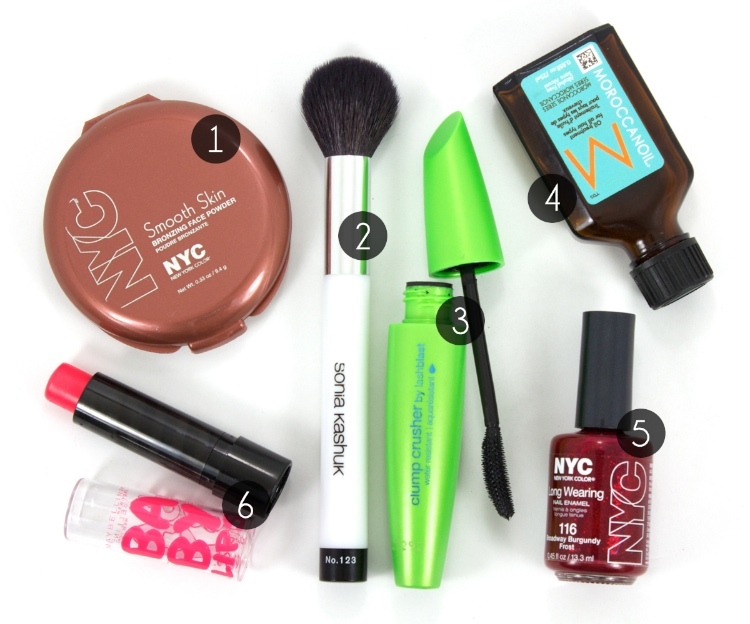 Nowadays, it's not hard to find buttery textures, great pigmentation, and rich ingredients at economical prices. So in this series, I thought I'd share some affordable finds I love to use. 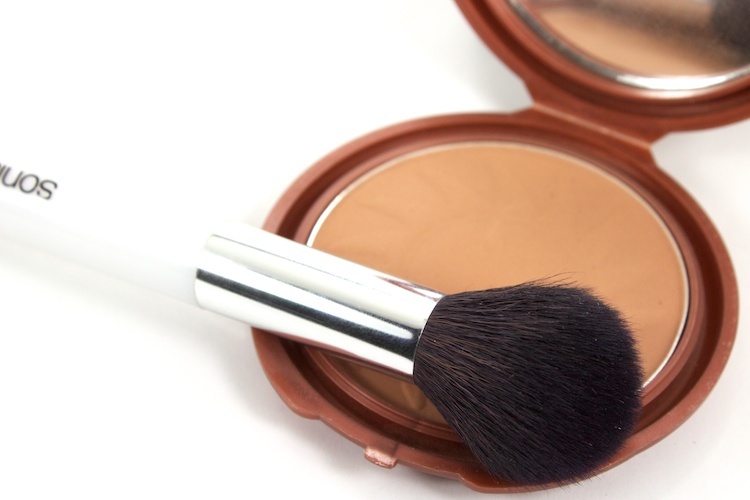 I think we've all established that bronzer is a wonderful all-year-round product. This sheer matte bronzer from NYC is perfect for an all over glow but it's also buildable enough for a subtle contour. Plus, at a cool $2.97, it's hard to go wrong. A small dense, not to mention soft, brush that's great for creating naturally glowing cheeks. It also makes for a nice precise powder brush, but I mainly use it for a bit of cheek colour. Available exclusively at Target for only $8.99. 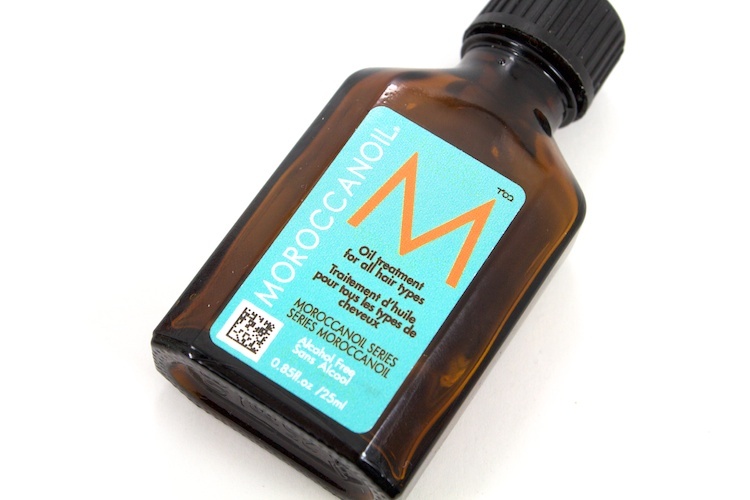 I know this hair oil contains a bunch of silicones & it does little to really help the health of your hair, but I can't deny the high shine it gives (albeit temporary). This isn't technically a cheap thrill, but I only paid $10 for this mini version at a Trade Secrets sale. 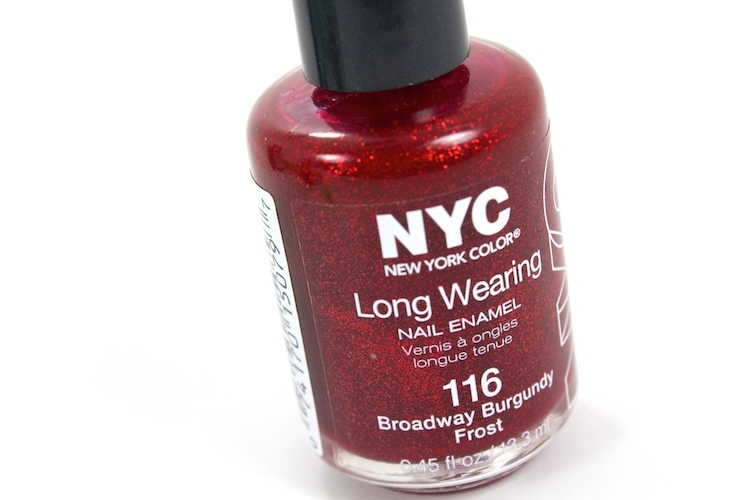 While there isn't a huge colour selection within the NYC nail colour collection, the formulation leaves little to be desired. Neither does the price, at $1.97. I've especially been loving this specific colour. If Dorothy's red shoes were bottled up into a polish, I wholeheartedly believe it would be this one. 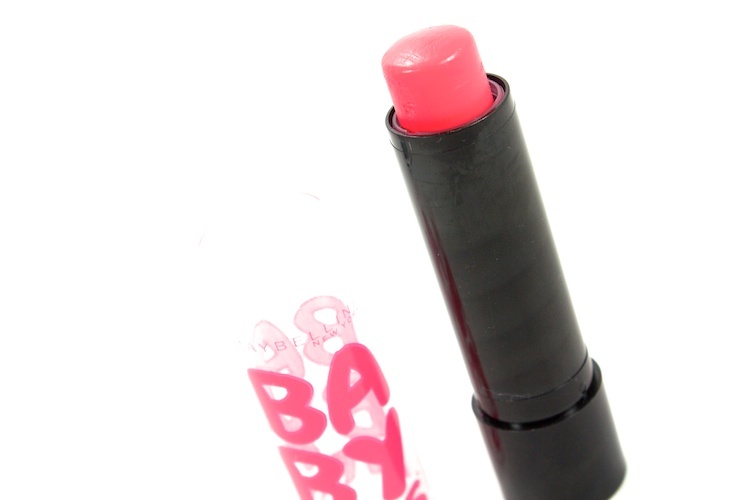 A smooth, hydrating, and tinted lip balm. Strike a Rose is a beautiful coral pink, which is a perfect everyday colour. Plus, it smells fantastic. The price is pretty fantastic, too, at $3.97. I love Sonia Kashuk brushes! Such a great item. 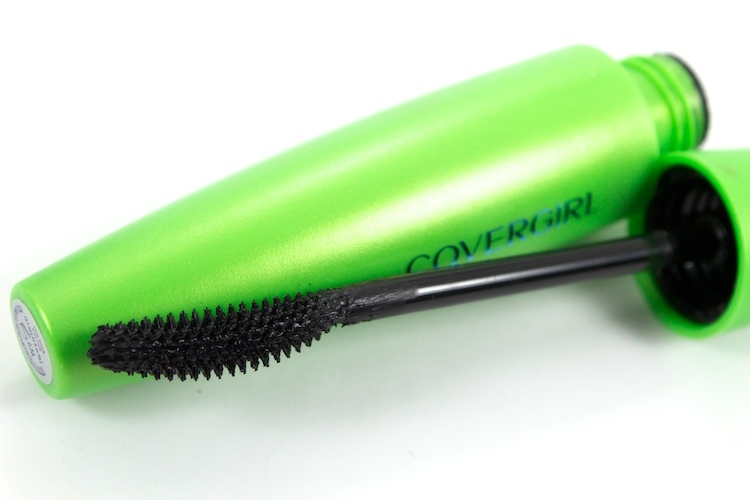 I definitely need to try the Covergirl Mascara as well. Top 10 under $10 CAN? !